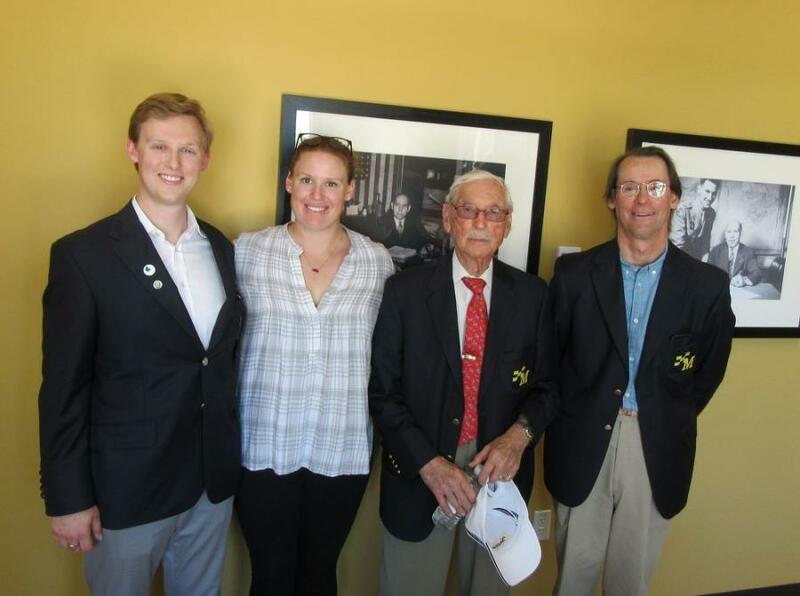 (L-R): Representing three generations of MacAllister family involvement, Alex, Laurel, P.E. and Chris MacAllister welcome guests to the company’s open house event. 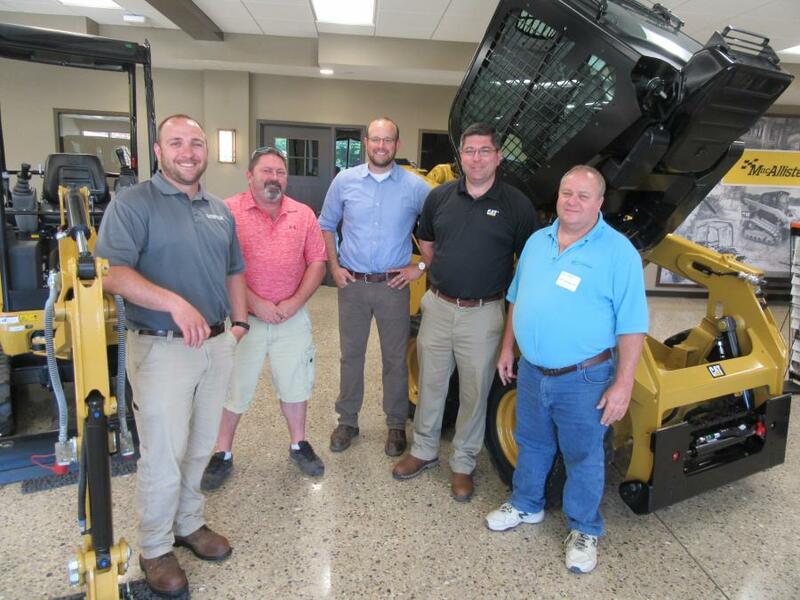 MacAllister Machinery Company hosted an open house event at the company's recently opened headquarters facility in Indianapolis on May 24. 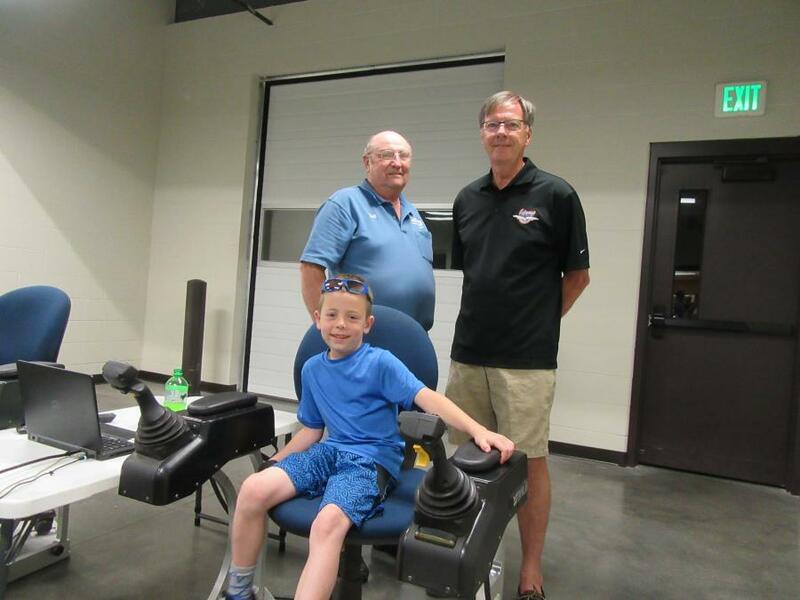 Although the new location has been open for business since the end of last year, the event served to provide visitors with an overview of the facility's scope of operations and celebrate the new facility. 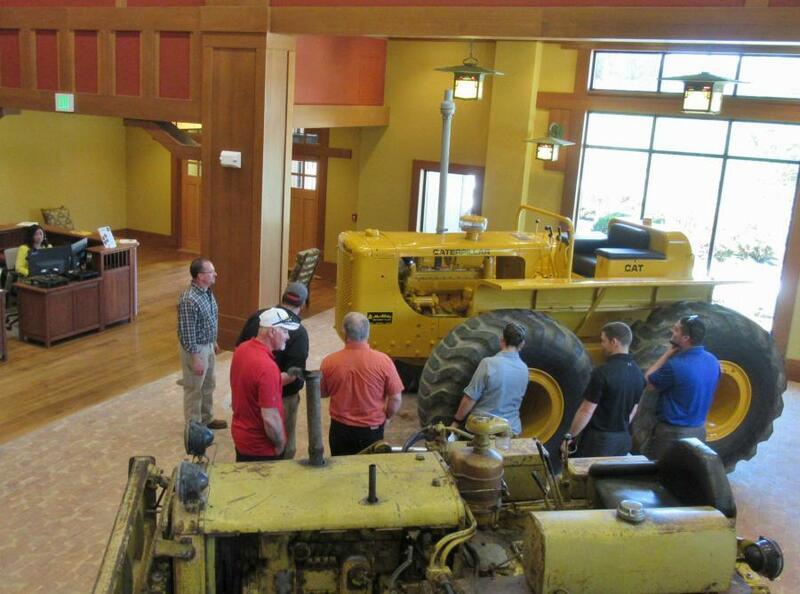 Guests were provided guided tours by MacAllister personnel and representatives from Caterpillar and other manufacturing lines were on hand to greet customers and share information about the equipment. Attendees were greeted with door prizes and encouraged to enjoy beverages and light snacks throughout the course of the festivities. 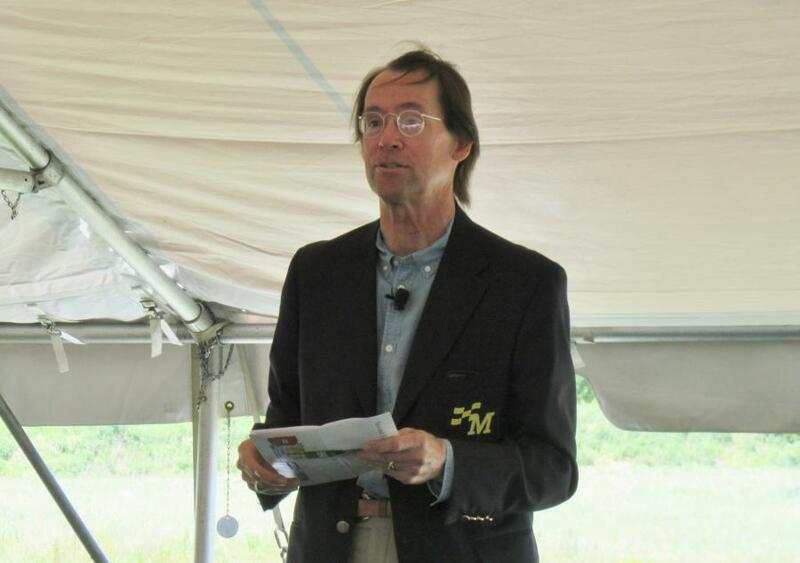 MacAllister Machinery Company President Chris MacAllister addressed the group of attendees, welcoming them to the open house, thanking them for their business and discussing the dealership's new facility and approach toward serving its customer base. 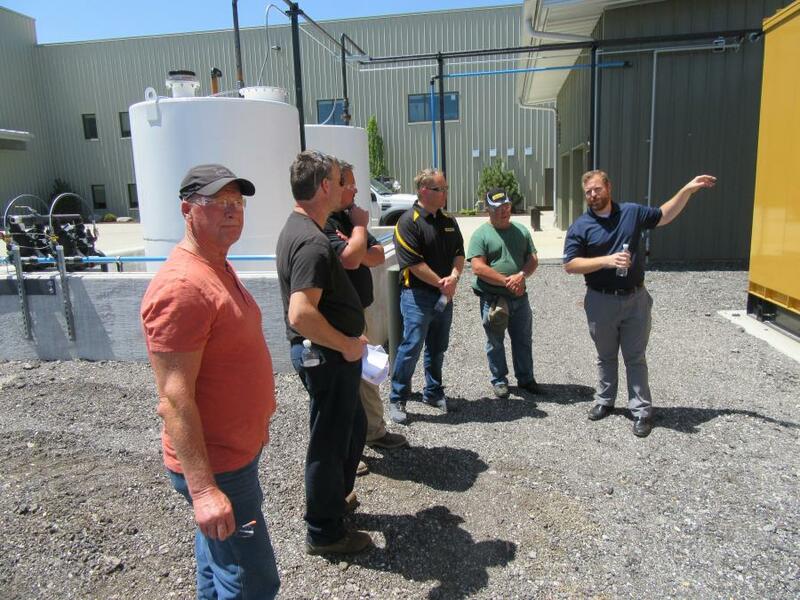 According to MacAllister, the thinking that went behind the design and construction of the facility centered around the company's focus on partnering with customers to make them more efficient, productive and profitable. He added that while the design of the new facility is based on the past, the facility is equipped with the most modern technologies available within all of its departments and business operations. 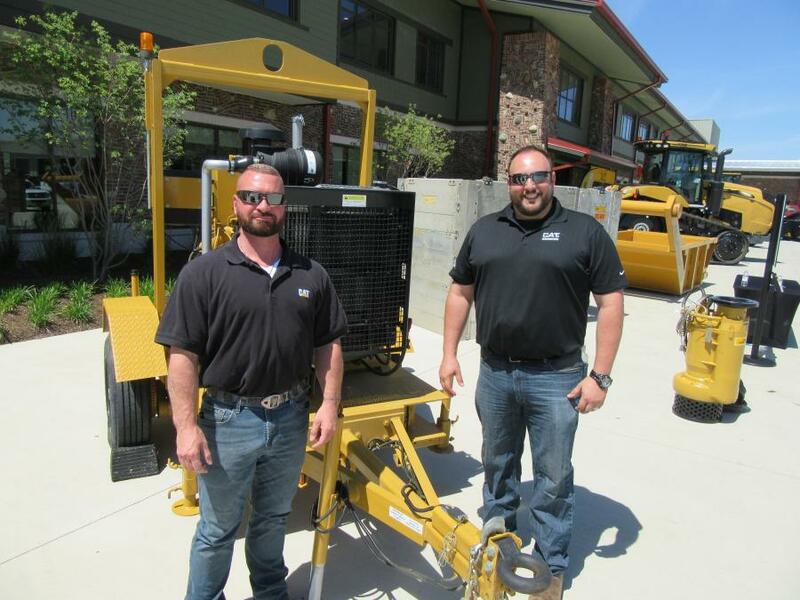 MacAllister Machinery has been in business for more than 70 years and is Indiana's authorized Caterpillar dealer with more than 300 different models of Caterpillar equipment along with more than 50 other brands of equipment to serve its customers. 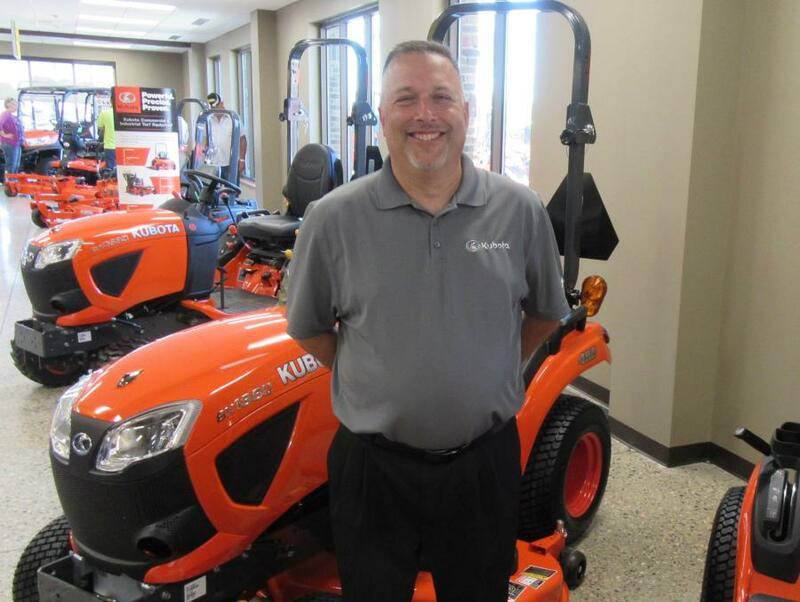 The dealership provides sales, rentals, service and parts from six full service heavy equipment facilities and 14 rental stores situated throughout Indiana. The company's one-of-a-kind headquarters location serves as the base location for approximately 250 employees and features 360,000 sq. ft. under roof located west of I-465 at the I-74 Southeastern Ave exit on a 132-acre site. For more information, visit www.macallister.com. 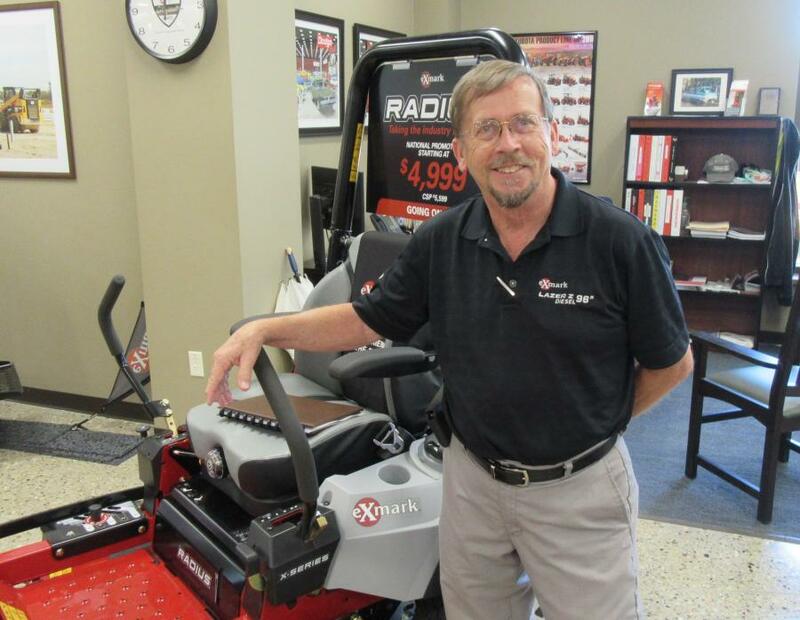 Business NewsIndianaMacAllister Machinery Co., Inc.
Business News Indiana MacAllister Machinery Co., Inc.